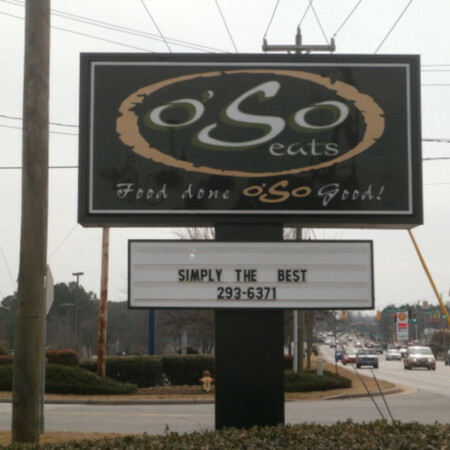 The March men’s lunch will be on Thursday, March 21th, at 11:30 AM at oSo Eats. The restaurant is located down the street from the church on Jonestown Road in Winston Salem. The address is 299 Jonestown Road. The men’s luncheon is normally held the third Thursday of every month at 11:30 AM. This month’s luncheon is chosen by Roland Springstroh. All men are welcome to attend.